tires: the most important part of the car. it is because the part which direct contact with the surfaces. as the beginner we are not force to effort a high-performance tires, but it is enough your car setup with good condition tires. the good and suitable air pressure of tires are helping in your car driving. for touge, the most important is if the tires are really grip to surfaces. 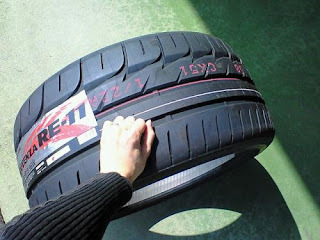 and it is suggested if use more wider tires for touge as matched to the surface which make it more gripped. 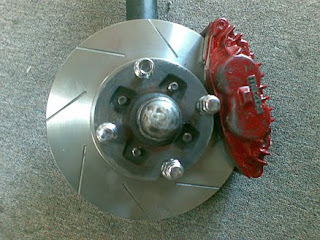 brake systems: this part is the most running the first priority in lead you the best driving and increase your safety. the brake system must be always checking to ensure there is no failed when touge. As the nowadays modern technology have made the best braking system which is ABS (anti Brake-locking system) , EBD (Electronic Brake Distribution) and BA (Brake Assist) can help your driving. Always check the Brake Pad and Brake fluid before you are running out by the car with full speed. and as the notes Brake fluid must be change once or twice per years. in setup the touge, brake system are most important because in taking any narrow of the corner must be controlling by good condition brakes. suspension system: after you setup the brake system, it will be checking next is your car suspension system. 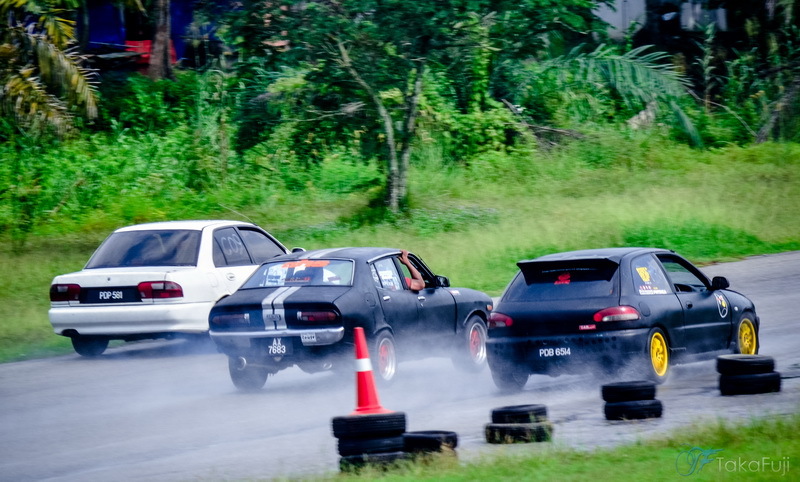 suspension must be setup properly because it is contact with the balancing and the stability of your car when through the bend and corner road. the suspension is coming out with various of type which the higher-good brand like adjustable suspension, semi-adjustable and the most cheaper is use the sport springs with a good absorber that have stiffer dumping. 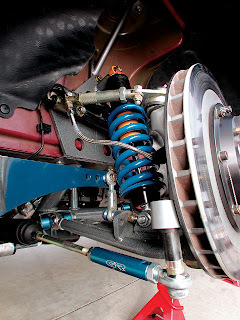 the best setup is use the adjustable suspension system with high-low and soft-hard adjuster.but for coming with the adjustable suspension system is not cheaper at least RM3.5k-70. hence for novice like us, just setup the best we can match with our capability. 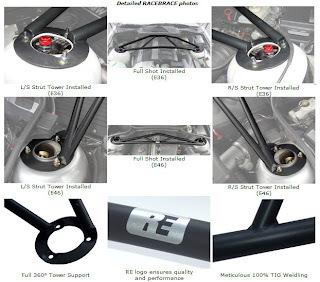 chassis reinforcement: next is the chassis reinforcement which we can added into our car for increase the stability and balancing when cornering especially when touge relate the car body concentration. it is also can make us stable in handling the car. 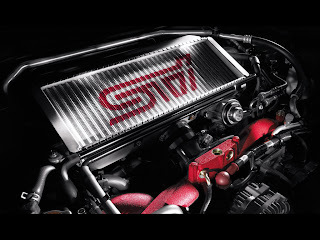 Engine Power: the heart of the car is according to the engine which supply the amount of power to the car and the driver to feeling spirit of the car. by using the stock engine we can use any modification to power up the horse power. 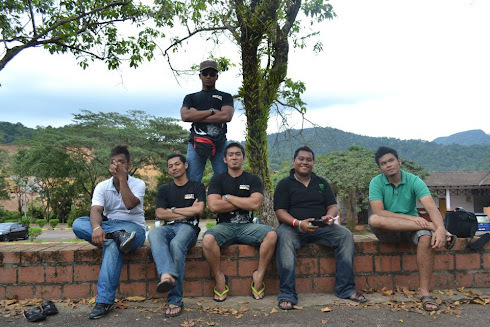 you also can upgrade the engine to the advance power depends to financial and capability. Aerodynamic of car's body kit: the body kit is play the roles of car stability too. 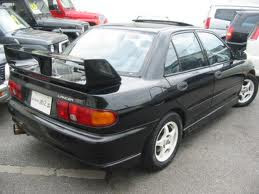 it is prove the body kit aerodynamic is give the car lighter and run fast smoother. the aerodynamic making the down force to the car. for touge, it is the best setup for downhill session and go the corner faster without having the risking too in the same time. 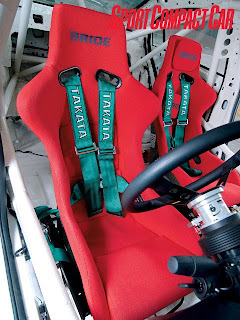 other racing parts and accessories: you can setup your car by install any parts such like the bucket seats, safety harness, rollcage, engine cut-off system, fire extinguisher, and fog-lights. 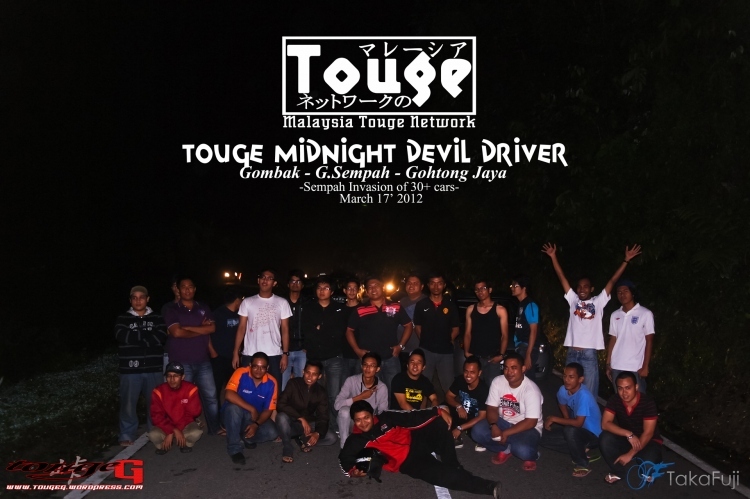 these item can increase your car more safety and completes especially when touge. 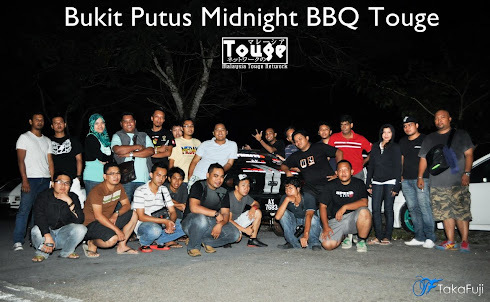 we cannot predict any probability when cruise the mountains in the night session.